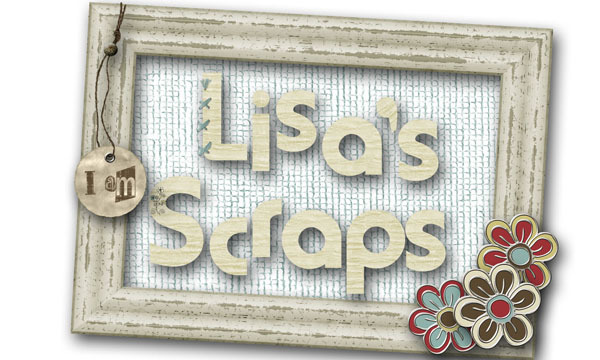 We are celebrating all month at Scraps N' Pieces for their big grand opening! 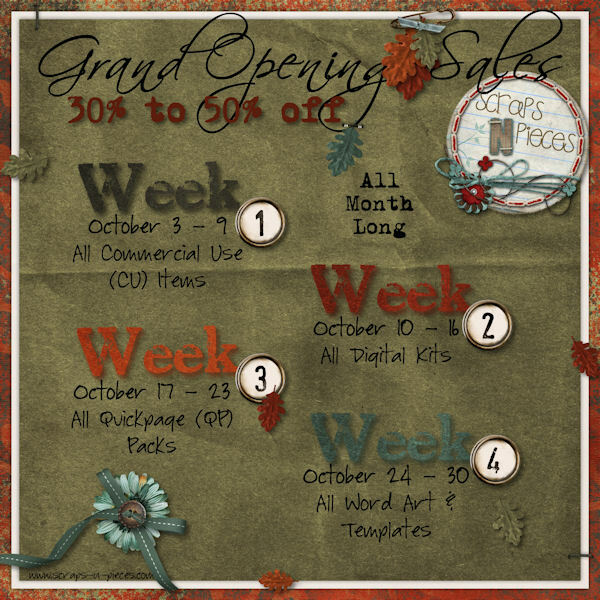 ALL THIS WEEK: CU (Commercial Use) Products are on sale! If you're into designing, this is a great time to buy! ALL KITS WILL BE ON SALE!!! Now, this is a great time to buy! Sounds like some good deals to me. 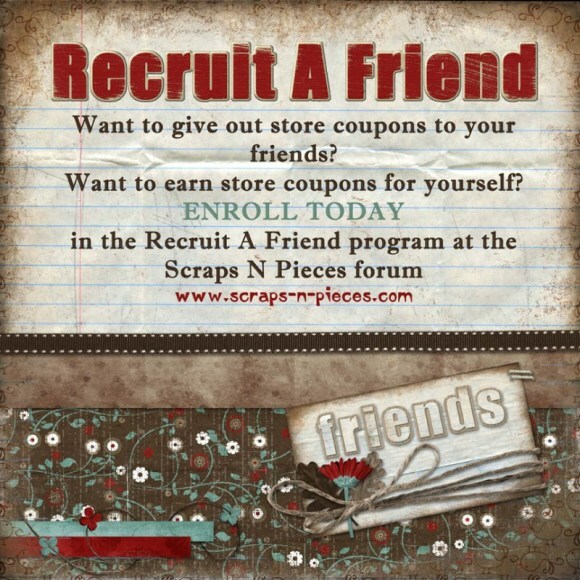 Head to Scraps N' Pieces right away! Also, do you print with Persnickety Prints like I do? If not, you should! Best quality and best prices. 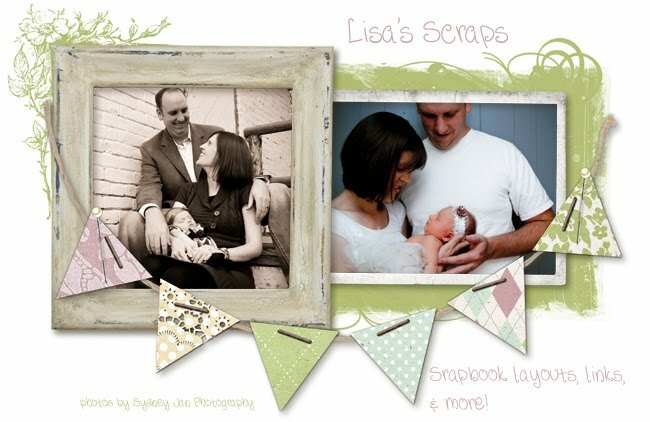 And if that wasn't incentive enough, they have now partnered with Scraps N' Pieces for a year-long discount. All the details are in the store. And I signed up for the retreat in Orem, Utah today...did you? 2 days left to register!